Read more about our namesake, Charlie Scott. 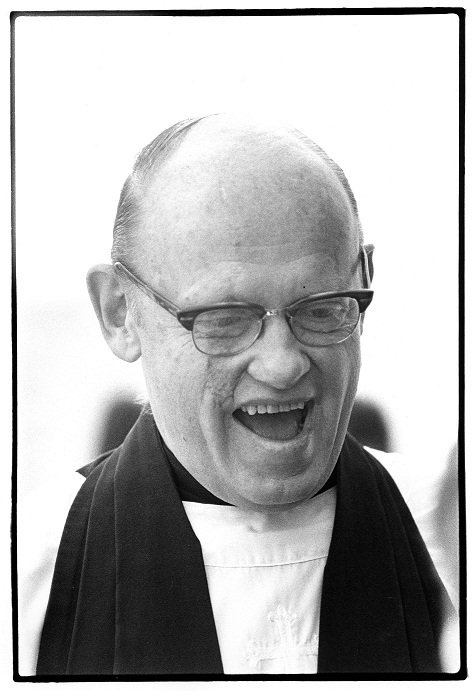 Chaplain Emeritus Charles P. Scott passed away on Sunday, October 10, 2004. Chaplain Scott touched several generations of Middlebury students in his more than 50-year association with the College, and the Chaplain's Office is soliciting remembrances of Charlie Scott from the Middlebury College community.